File archiver with a high compression ratio without installation. If you have Notepad++Portable or UltraEditPortable in the same foder as 7-ZipPortable you can choose one of them as editor (F4) by changing one (not two) false to true in 7-ZipPortable.ini. 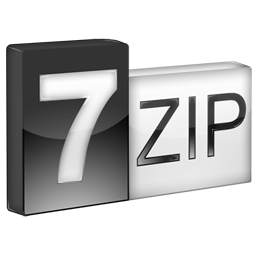 Settings of installed 7-Zip should be preserved. is there a way to make file associations and context menu integration permanent ?